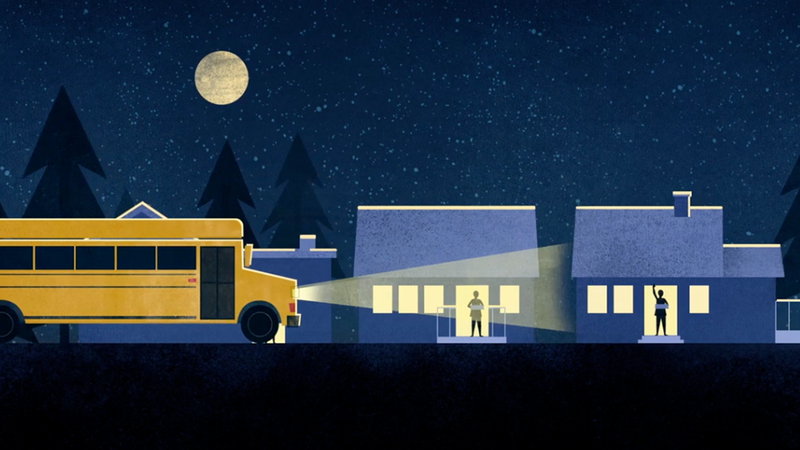 The hit Broadway musical Come From Away, the story of how a small Canadian community came to the rescue on 9/11 and the harrowing days that followed, hosting over 7,000 stranded passengers whose flights were redirected to Newfoundland, is readying for its national tour. The tour begins its journey in October of 2018, at Seattle’s 5th Avenue Theatre. With that date only a few months away, producers have announced the full touring cast. 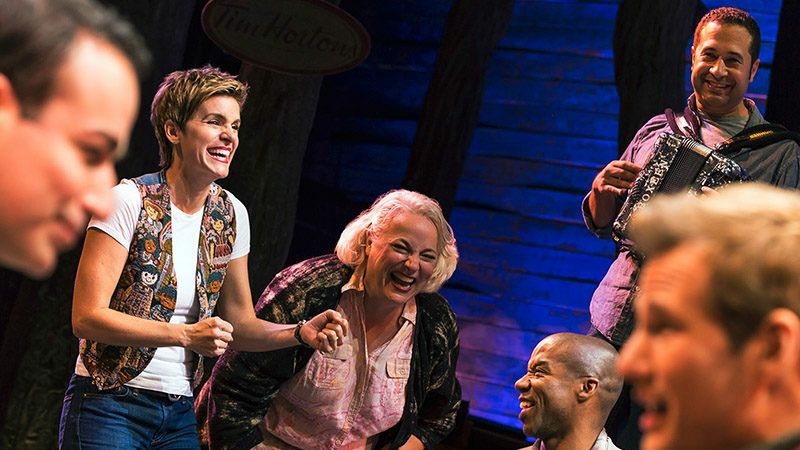 Come From Away will feature Kevin Carolan (Newsies), Harter Clingman (Peter and The Starcatcher), Nick Duckart (In the Heights), Chamblee Ferguson, Becky Gulsvig (School of Rock the Musical), Julie Johnson (Memphis), Christine Toy Johnson (The Music Man), James Earl Jones II (The Gershwin’s Porgy and Bess), Megan McGinnis (Les Misérables), Andrew Samonsky (South Pacific), Danielle K. Thomas (Avenue Q), Emily Walton (August Osage County), Marika Aubrey, Jane Bunting, Michael Brian Dunn, Julie Garnyé, Adam Halpin, and Aaron Michael Ray. Directed by Tony winner Christopher Ashley, and featuring musical staging by Tony nominee Kelly Devine, Come From Away features book, music, and lyrics by Tony and Grammy Award nominees Irene Sankoff & David Hein. 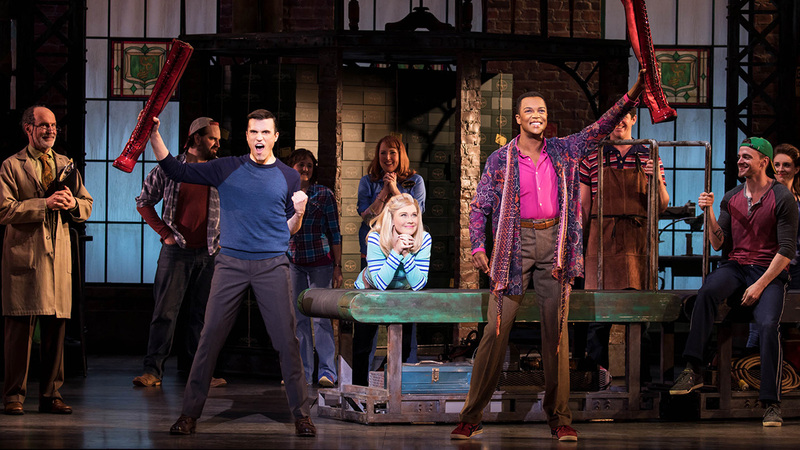 The musical made its journey to Broadway via premiere engagements at La Jolla Playhouse and Seattle Repertory Theatre. 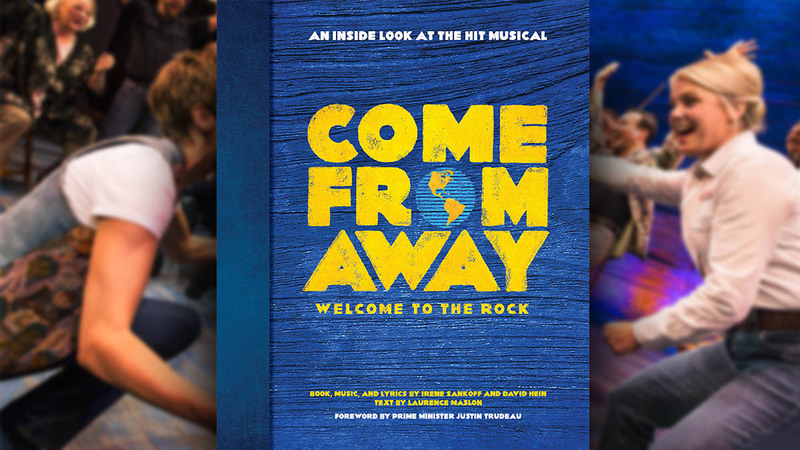 Broadway previews started on February 18, 2017, at Broadway’s Gerald Schoenfeld Theatre, with Come From Away officially opening on March 12, 2017, where it received both critical acclaim and multiple Tony nominations.